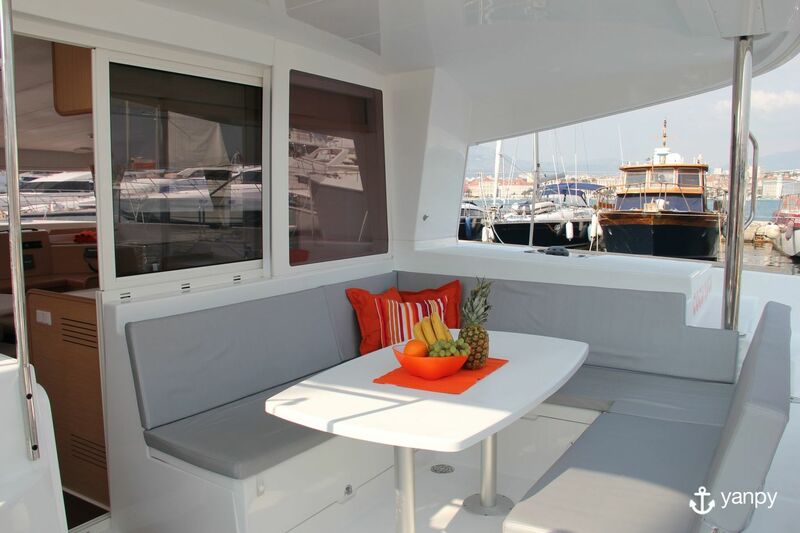 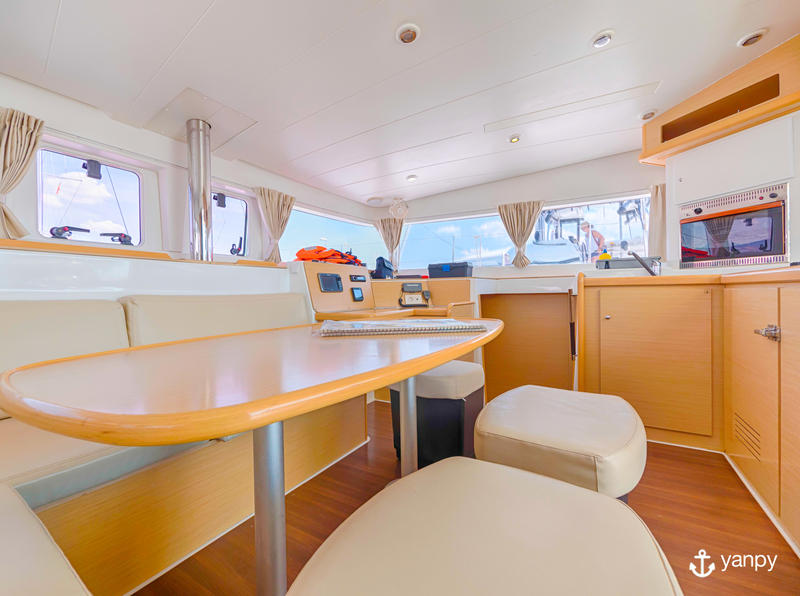 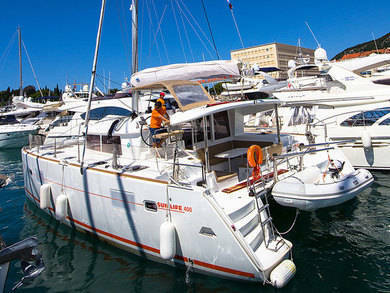 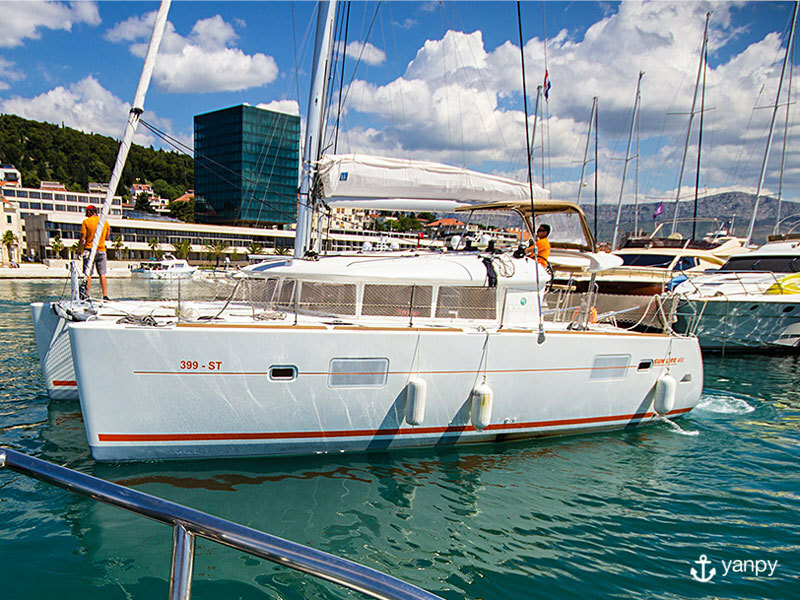 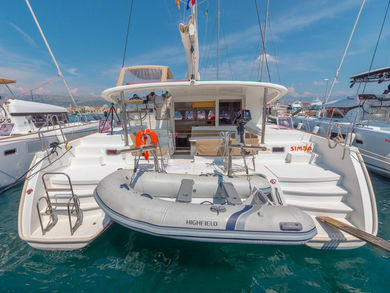 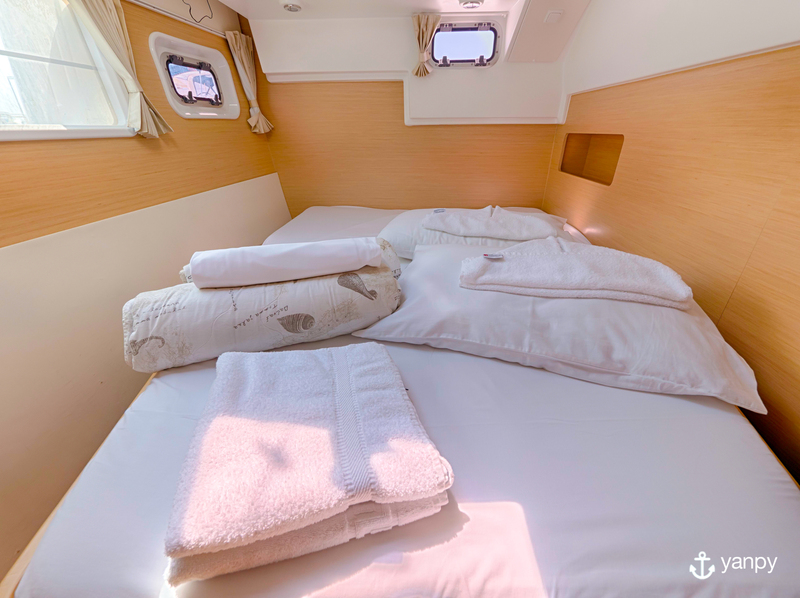 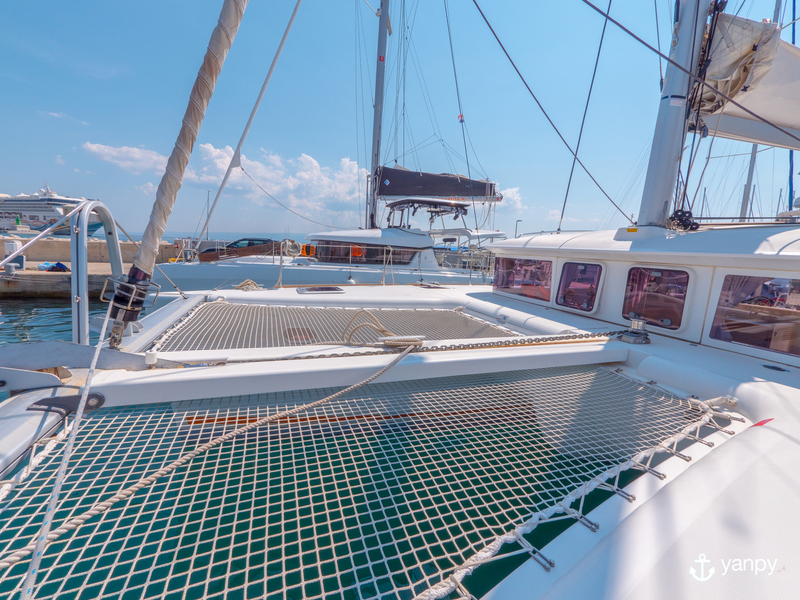 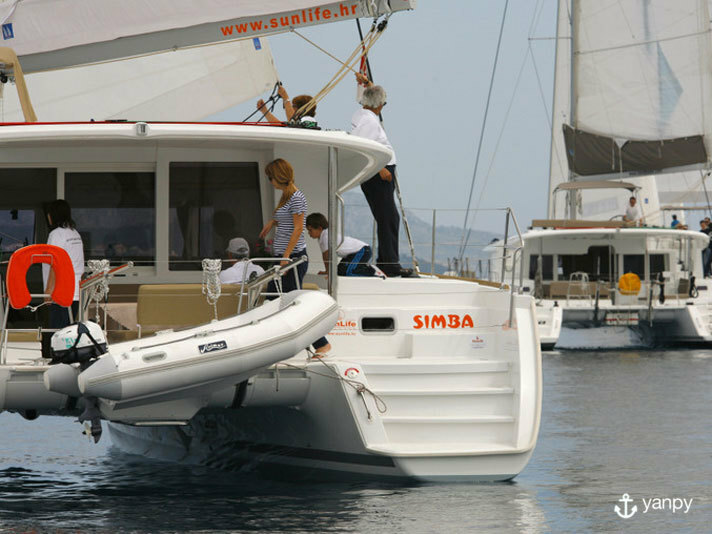 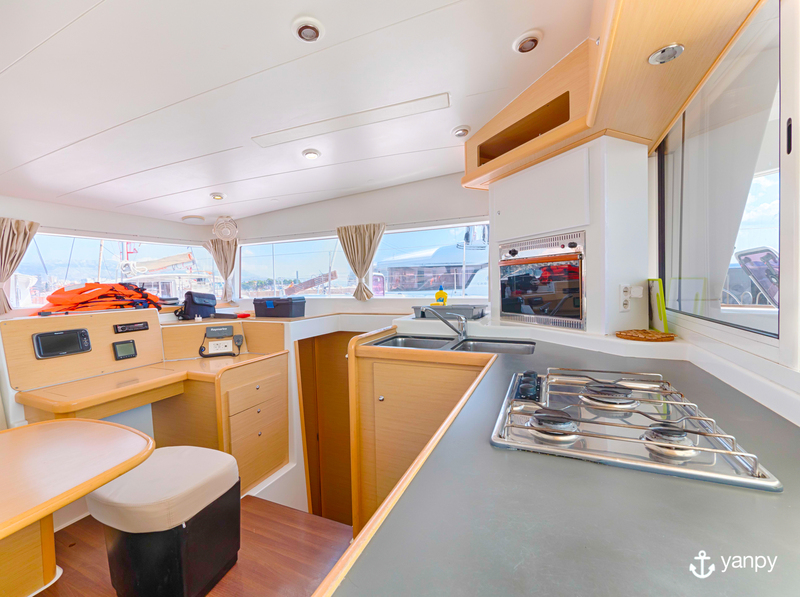 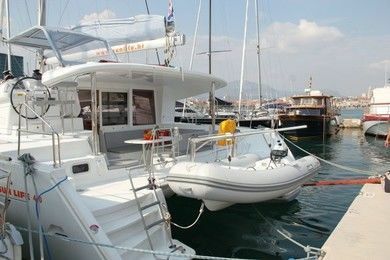 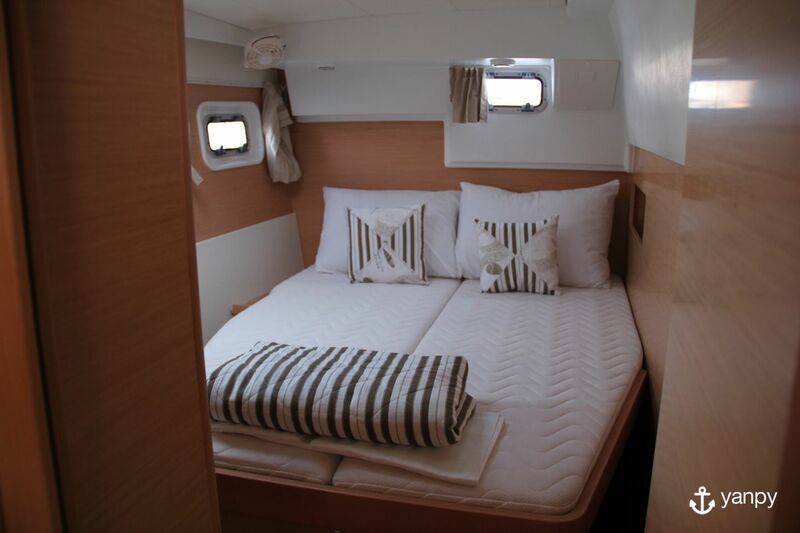 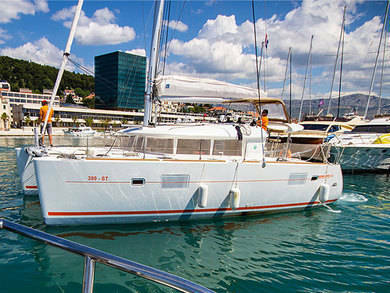 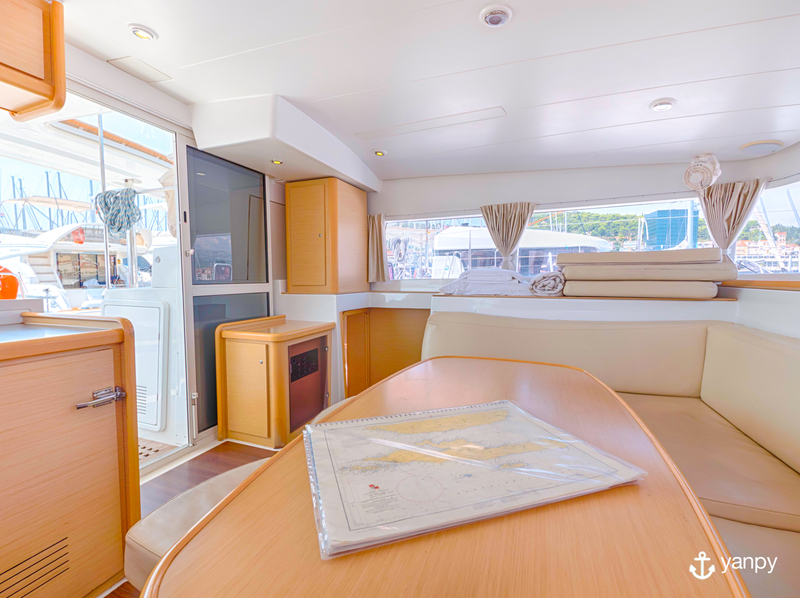 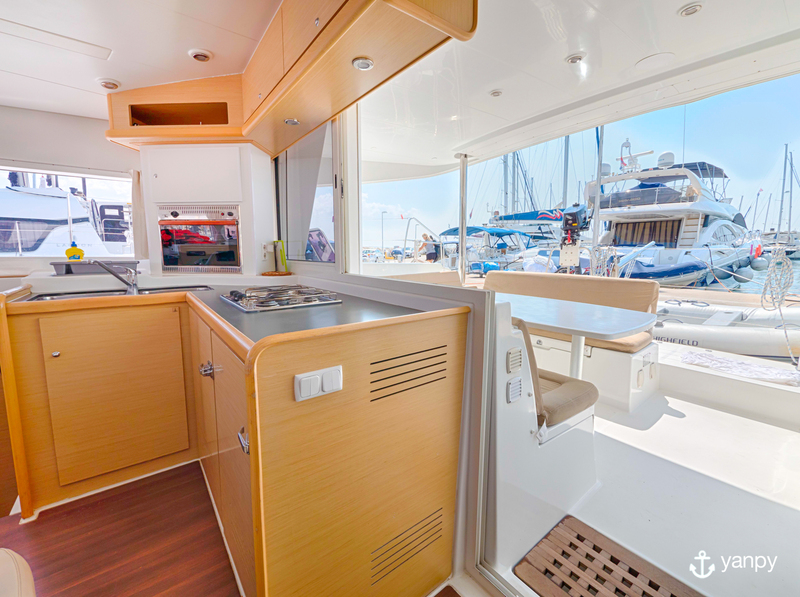 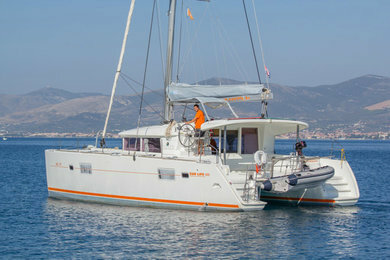 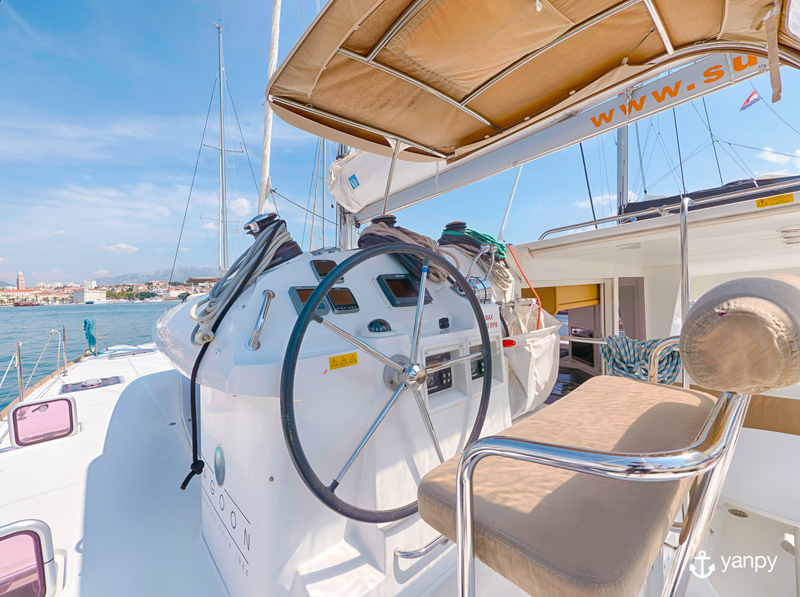 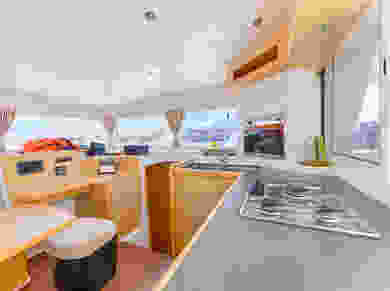 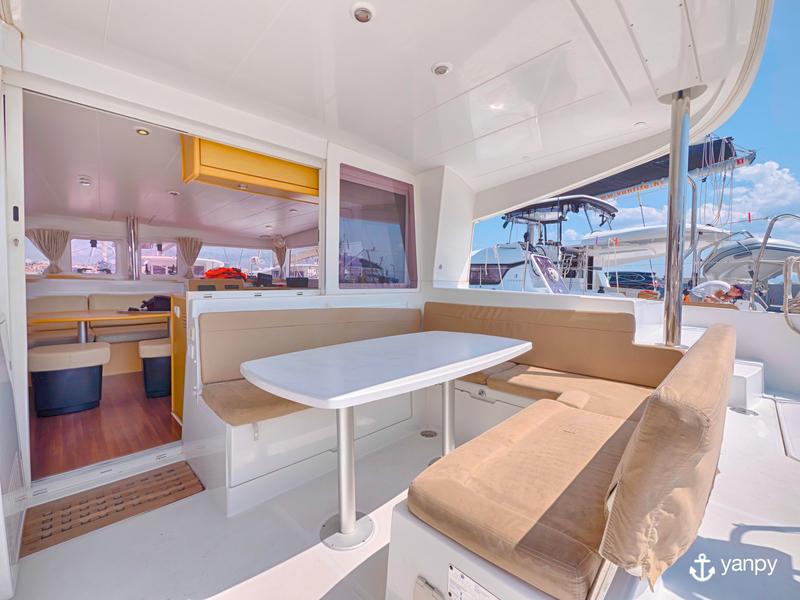 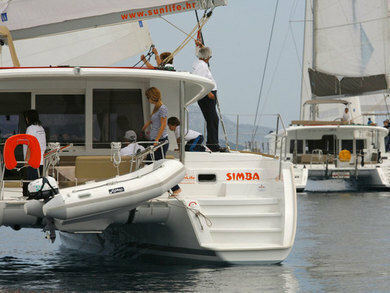 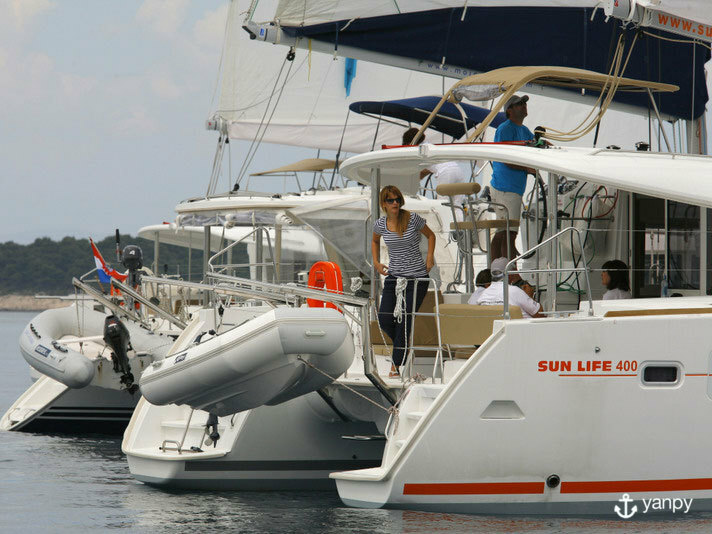 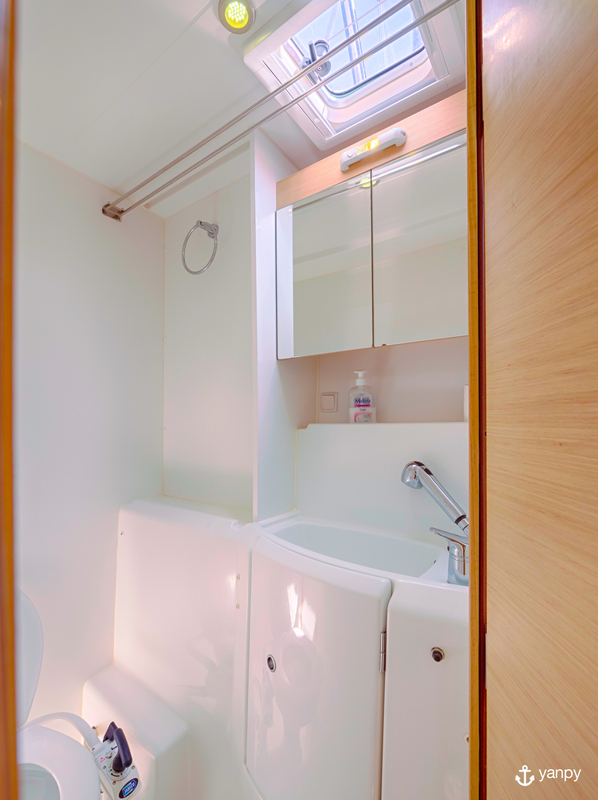 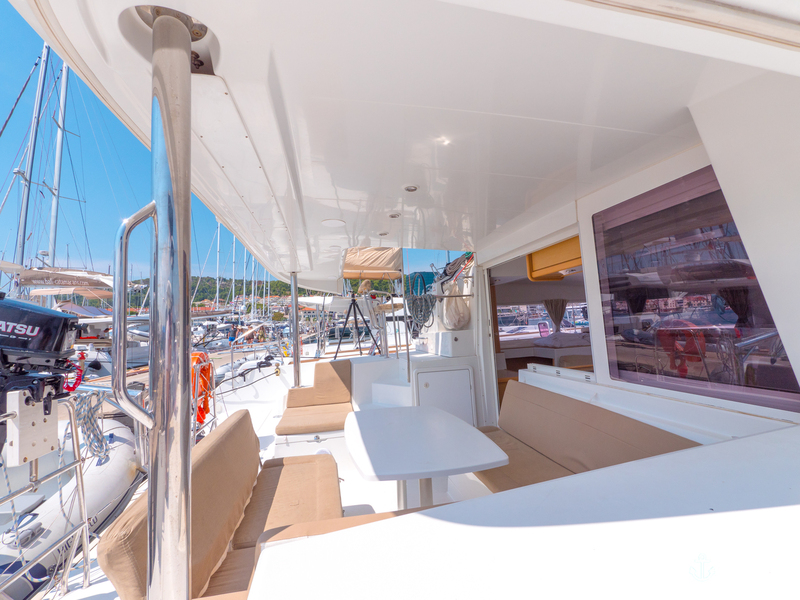 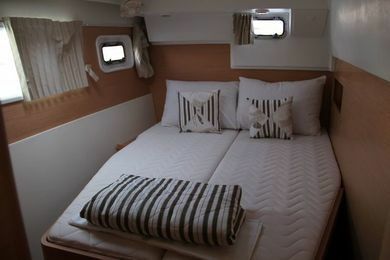 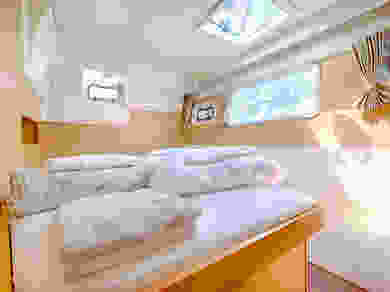 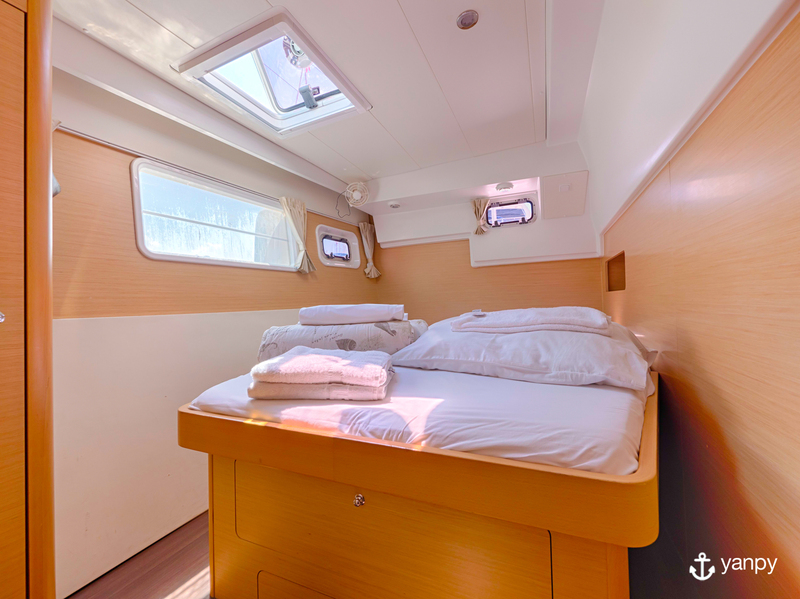 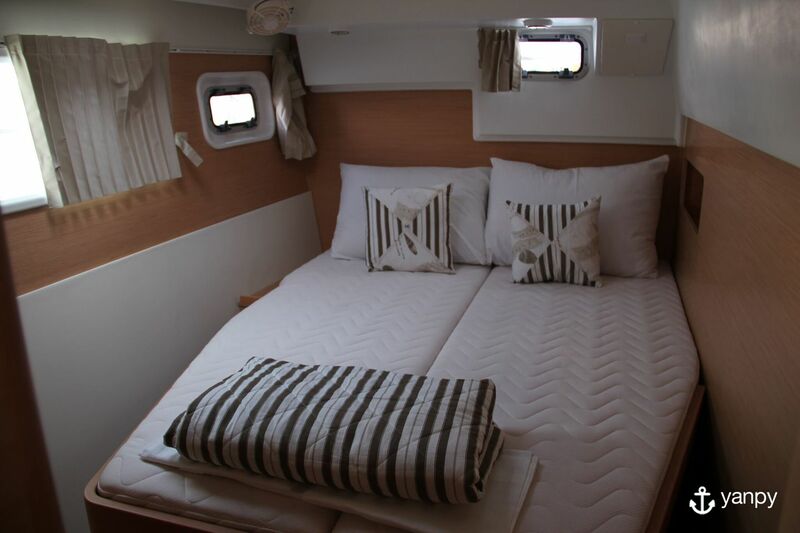 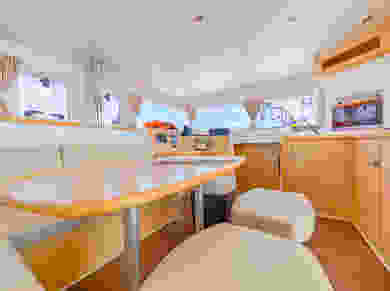 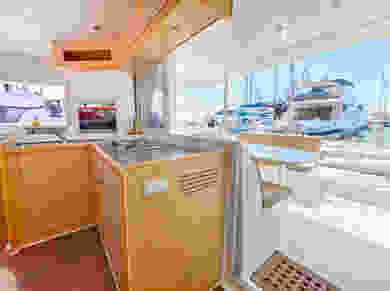 Enjoy a sailing trip aboard this 11.97m. 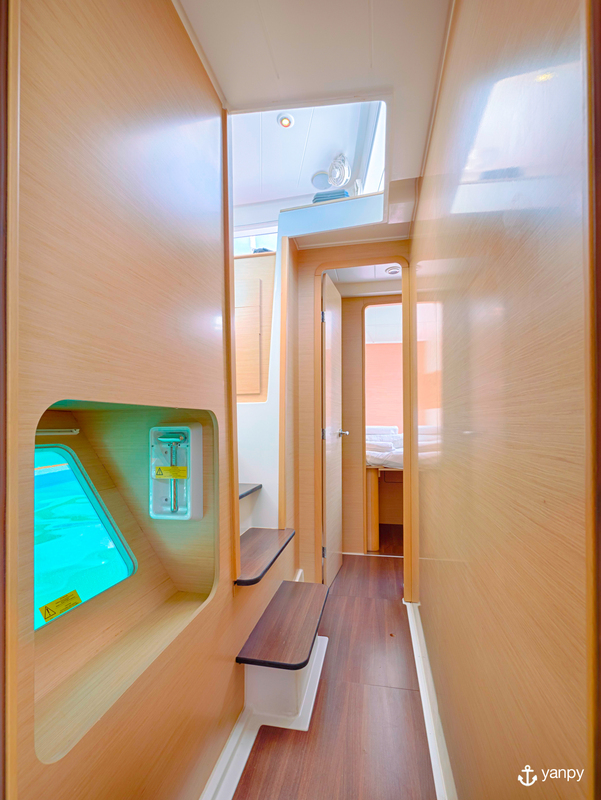 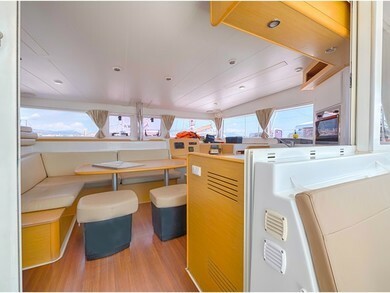 length Lagoon 400 catamaran. 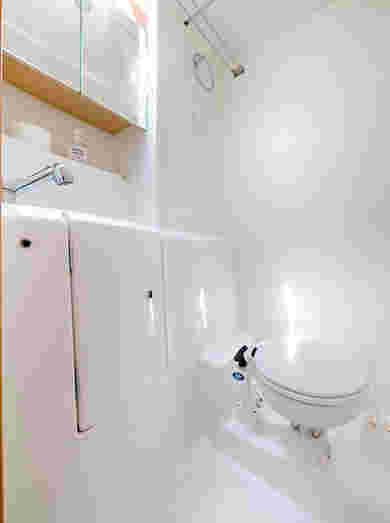 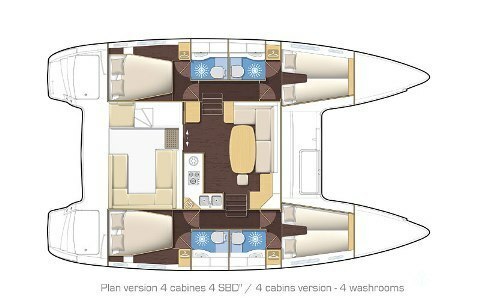 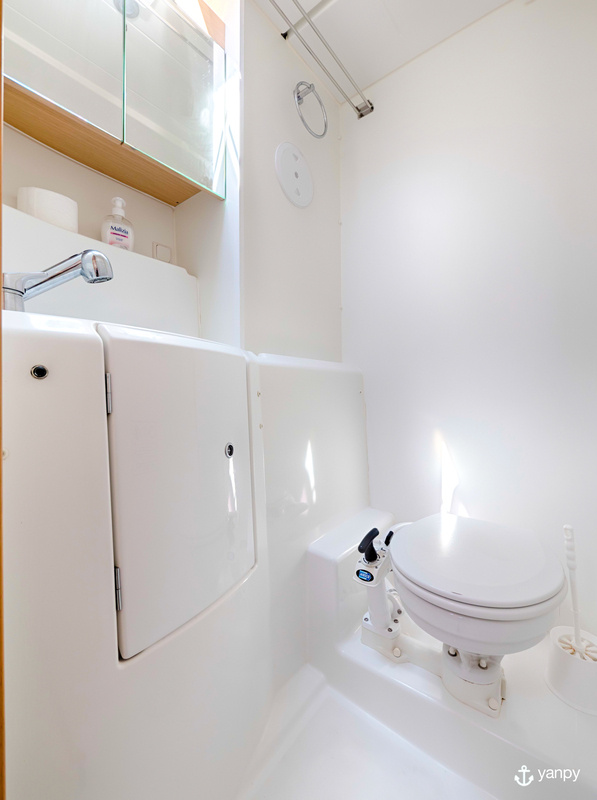 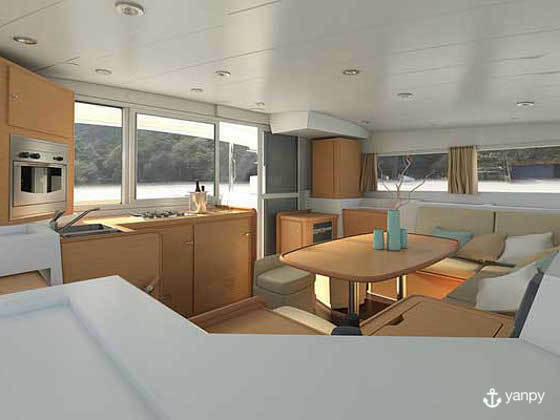 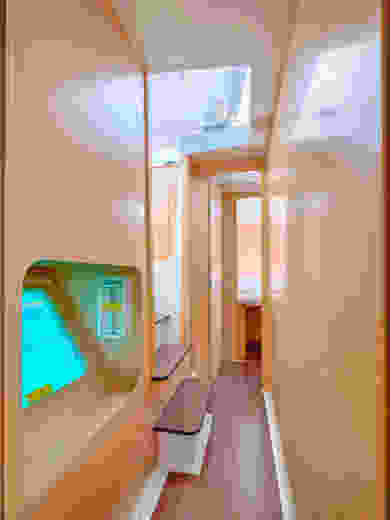 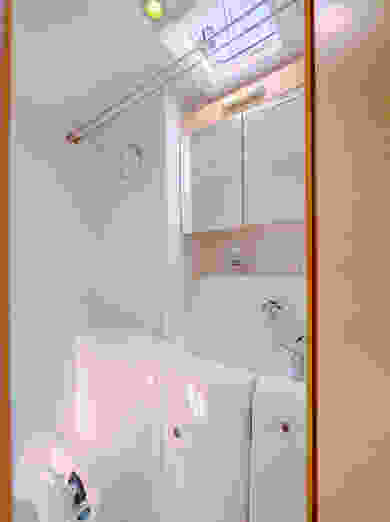 Layout with 10 comfortable cabins and 4 baths. 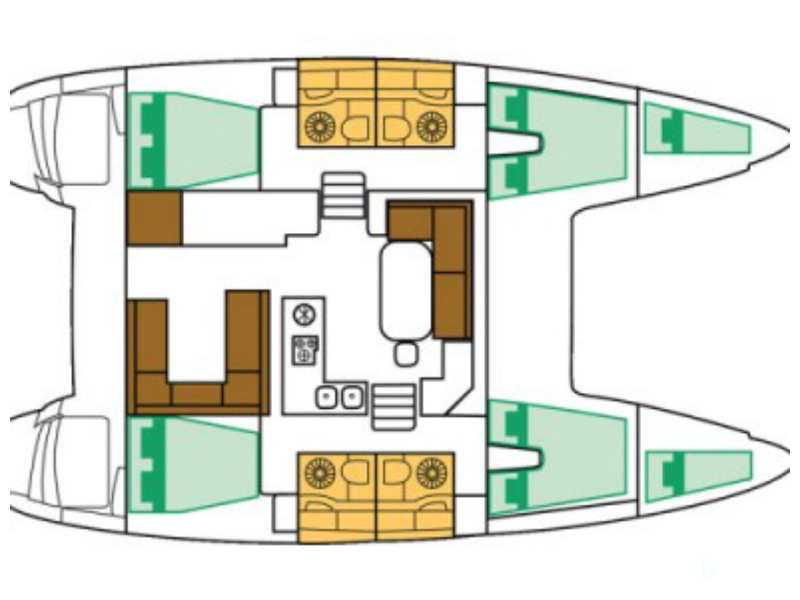 Capacity for 12 sea wolves. Bring your friends and the good vibes, we'll do the rest. 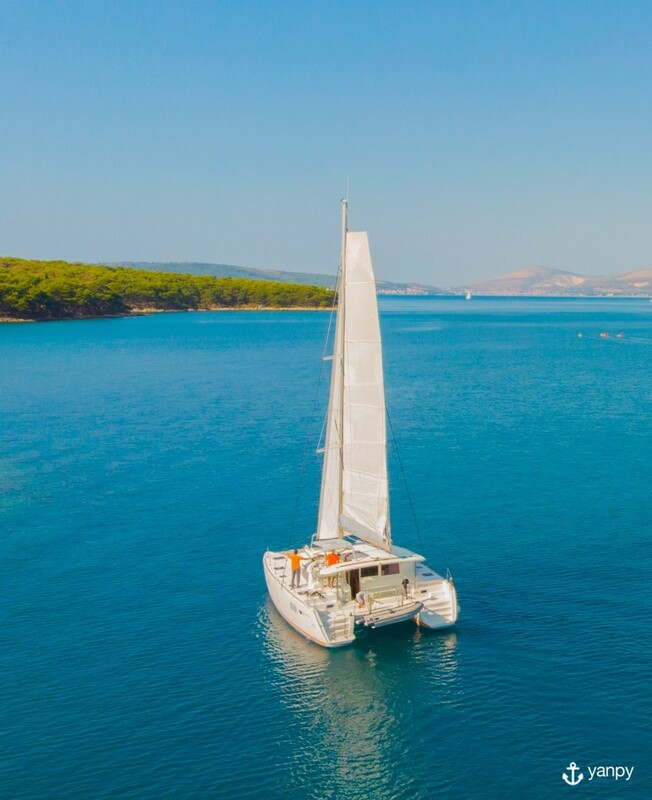 Amazing sailing holidays! Very nice catamaran. 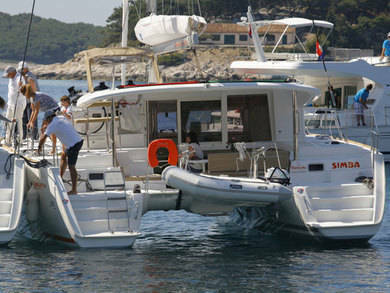 Great boat rental service. Thanks Yanpy.